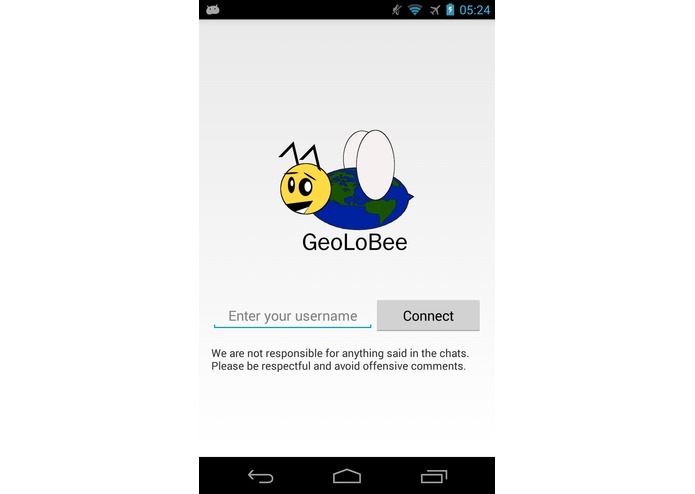 We created a geographically located (using the GPS of your phone) billboard and chat system for institutions (GeoLoBee). 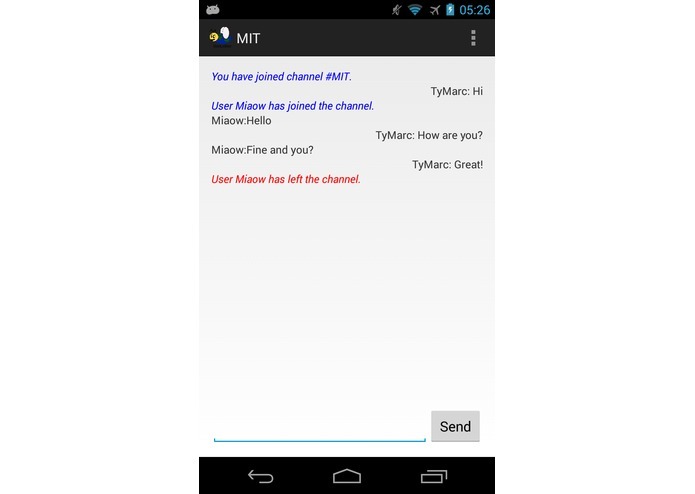 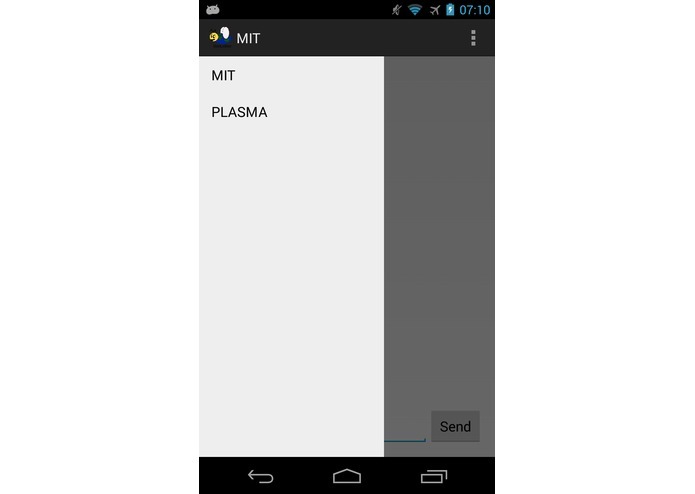 Let's say you walk in the MIT and you fire up our Android app, it will connect you to the MIT IRC channel with the username you chose. 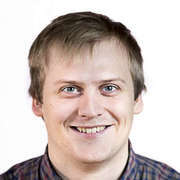 Subchannels are available for you to connect as well as a billboard to pin some content that will be available for a few hours. 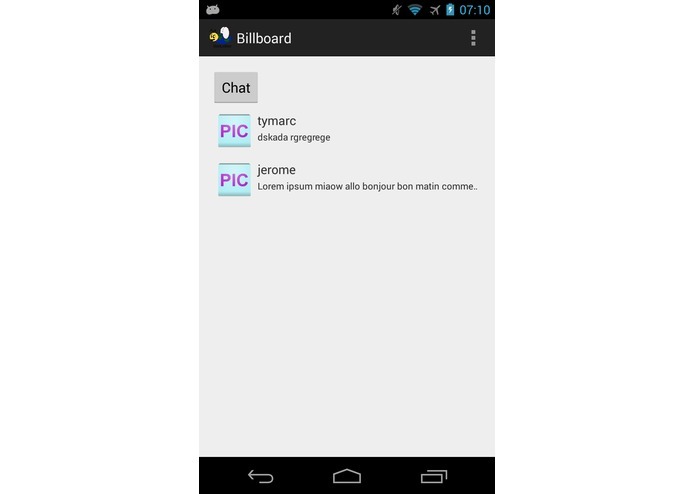 The billboard is a place where student clubs can share information about their activities and the IRC channel will put students in relation with each others to talk about homeworks and classes.